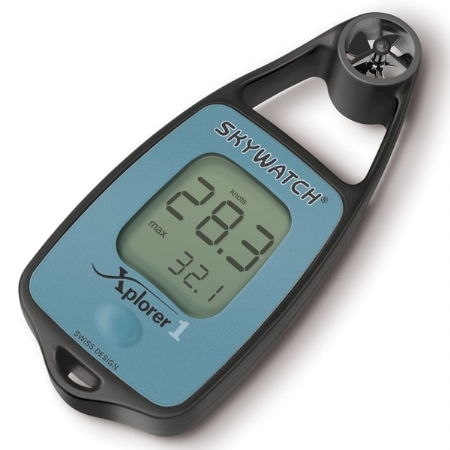 Built in Switzerland, the Skywatch Xplorer 1 windmeter is a extremely accurate way to measure the wind. Small, compact, and rugged, the Xplorer 1 is one of the easiest ways to know what the wind is doing. 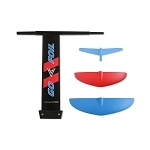 The Xplorer 1 is used in construction, HVAC, industrial hygiene, sailing, boating, wind surfing, kite boarding, hang gliding, para-sports, ballooning, aviation and more.